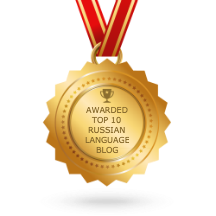 The instrumental case is used after the preposition “с” (with). Let’s see an example, how it works. There are Michael, Tamara, pizza and mushrooms. 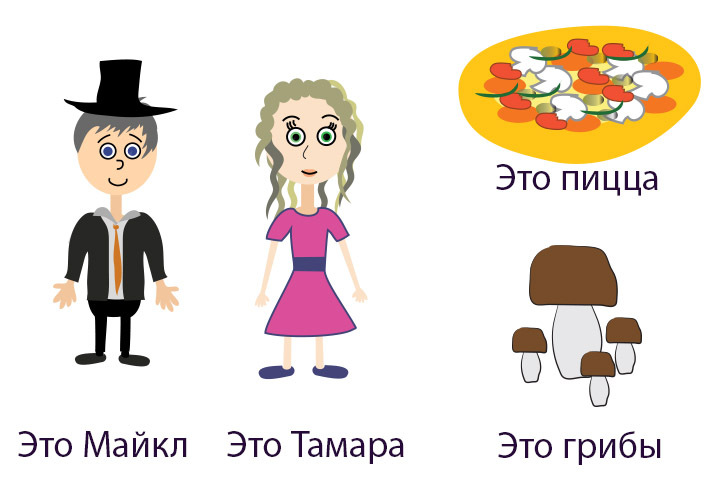 So if we want to say in Russian, “Michael and Tamara love pizza with mushrooms”, we need to put “грибы” (mushrooms) into the instrumental case. We do it because “грибы”are following the preposition “с”. And plural ending for instrumental is -ами or -ями. Майкл и Тамара любят пиццу с грибами. 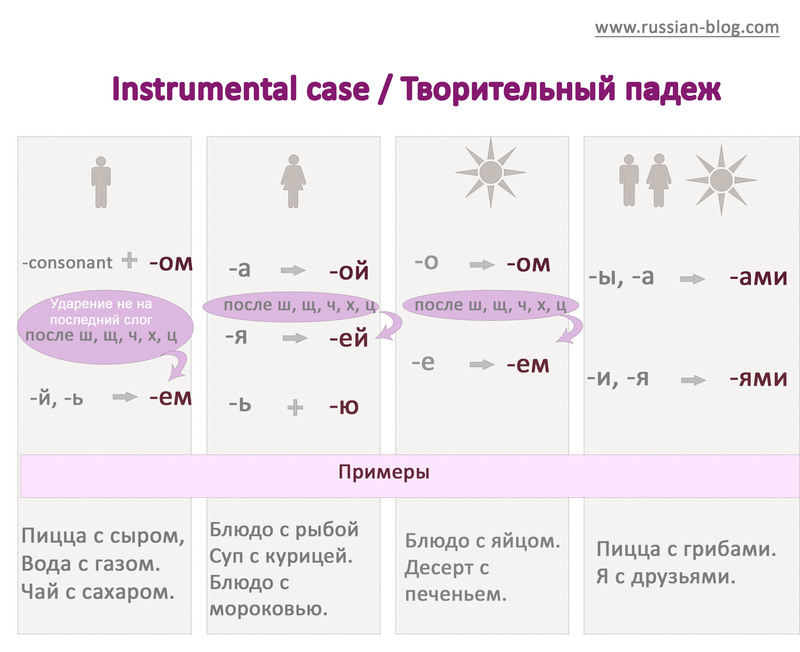 Here are all the Instrumental case endings (masculine, feminine, neuter and plural nouns). 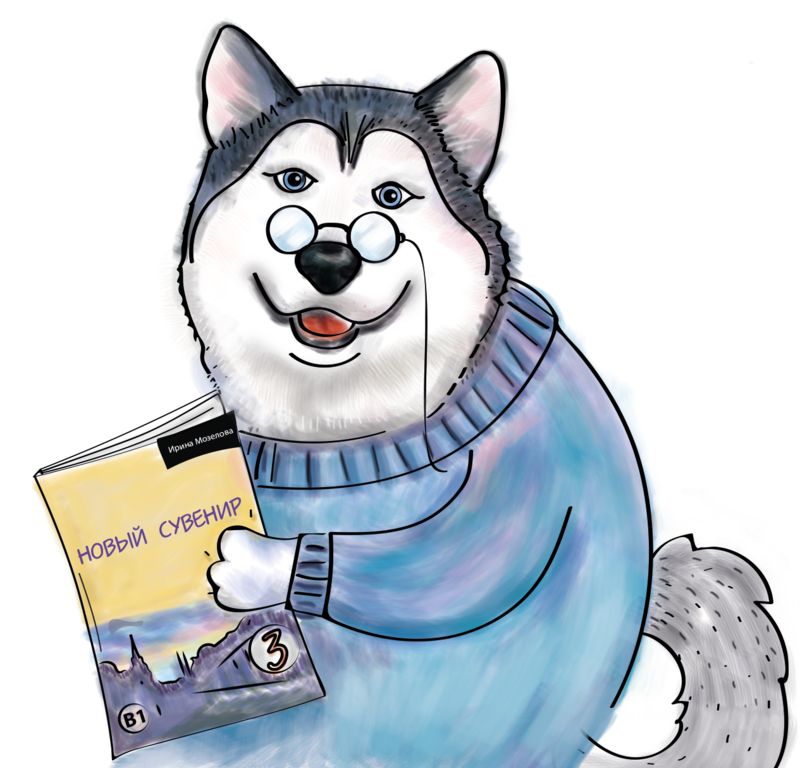 Turn your attention that if a noun ends in ш, щ, ж, ч, х, ц and not the last syllable is stressed, there is an -e in the ending instead of -o. For example, салат с курицей (not с курицой). In case if you wonder, why we have changed “пицца” to “пиццу“, look up the article about the accusative case here.